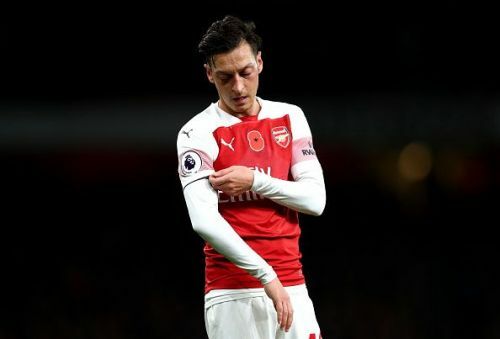 Mesut Ozil signed an extension with Arsenal in February and it reportedly makes him earn £350,000-per-week in wages now. And now, his agent Dr. Erkut Sogut has revealed the reason for the German getting such a big offer from the Gunners. The North London outfit are renowned for not breaking their wage structure no matter what. However, they went against their usual rule for Ozil and according to his agent, it is due to the former Real Madrid’s market value in the football fraternity. ‘We had some really big offers from Asia, there were some crazy offers. But for Mesut, money was by no means the biggest factor,’ he said.